The Kennel Club has welcomed the announcement by the Welsh Assembly Cabinet Secretary for Energy, Planning and Rural Affairs, Lesley Griffiths, of a consultation about a ban on the practice of selling puppies via third parties. Caroline Kisko, Kennel Club Secretary said: “We welcome this consultation by the Welsh Assembly to ban the third party sale of puppies, which are simply an underhand practice designed to protect puppy farmers, with terrible consequences for dog welfare. Puppy buyers unknowingly purchase a puppy from a seemingly nice dealer in pleasant surroundings, who would in fact have purchased the puppy from a backstreet dealer who has given no thought to the health and welfare of the pup or its mother. “There is simply no way that a responsible breeder would ever sell a puppy to a pet shop or a pet dealer and we are delighted to see this issue getting the attention that it deserves. Good breeders, such as Kennel Club Assured Breeders, speak at length to potential puppy buyers to ensure their pups will be given good homes. 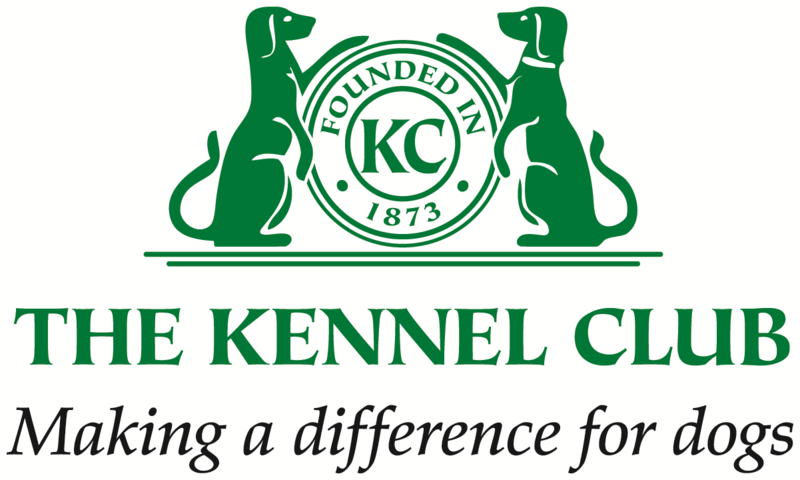 The Kennel Club Assured Breeder Scheme requires that breeders conform to high welfare standards for dog breeding, which are not required by those who are simply licensed by their local authorities. This includes issuing a contract of sale, giving post sales advice to the puppy buyer and carrying out relevant mandatory health tests before breeding.